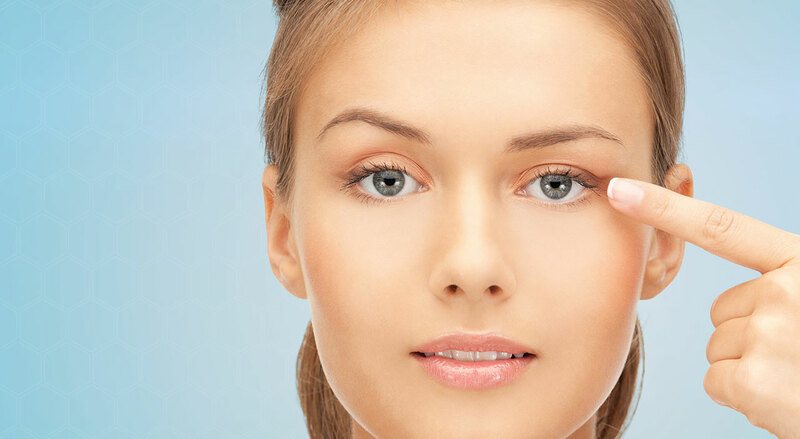 Botox Toronto – Natural Looking Results! The secret to a natural-looking Botox result is not to eradicate all movement, since no one wants to look like they’ve had injections. It is often best to be conservative with the first treatment of Botox and then see the patient in 2 weeks, to assess the results to obtain the best-desired dose. At that time a patient may decide with the advice of their practitioner to remain at the same dosage or to increase it. The amount of Botox needed for each area is dependent first on the desired effect, and secondly on the amount animation, and strength of the muscle. The practitioner should be very knowledgeable of facial anatomy and the number of units required for minimizing the movement of expression lines. When properly performed, BOTOX® treatments will leave a patient looking relaxed, rested, and refreshed. It should be noted that some deeper wrinkles cannot be treated by Botox alone, dermal fillers such as Juvederm, Teosyal and Restylane are used in addition to get the overall best aesthetic result. 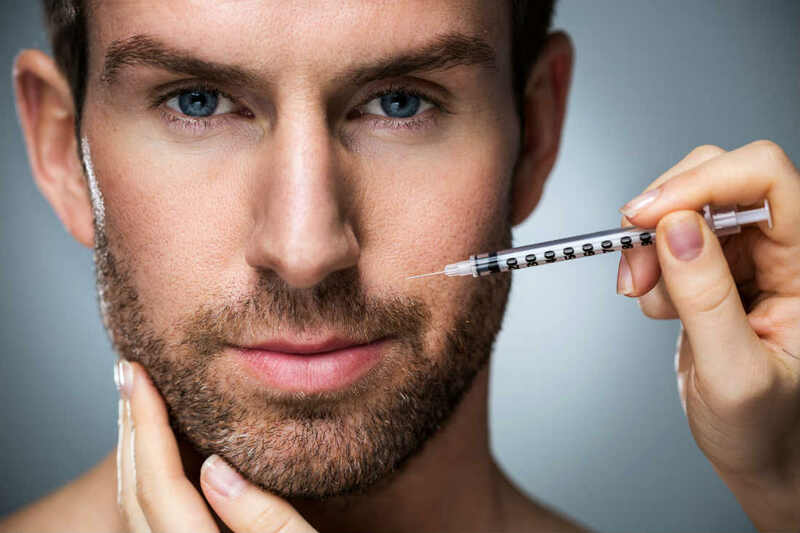 More than ever before, men are becoming interested in refreshing their appearance with Botox, Dermal fillers and skin tightening procedures. Injectable fillers are a great alternative to facial surgery since they can replace lost volume while still maintaining a natural look. The aesthetic goal of dermal fillers such as Juvederm, Teosyal, and Restylane is to re-create the youthful shape of the face. The, male facial shape is very different than the female shape, so they should be treated differently. Both differ in their physical features and anatomy, so by replacing volume, especially in men, it must appear natural. Men have a flatter face, a more prominent jaw and brow bone, as well as a flatter brow, so it is important for most men to retain and emphasize these masculine features, and not feminize their face by creating a fuller heart shaped, female type image. Depending on the fitness of the man, if the area directly under the cheek bone is very hollow, reducing amount of hollowness without making it full or puffy can be helpful in creating a healthier appearance. 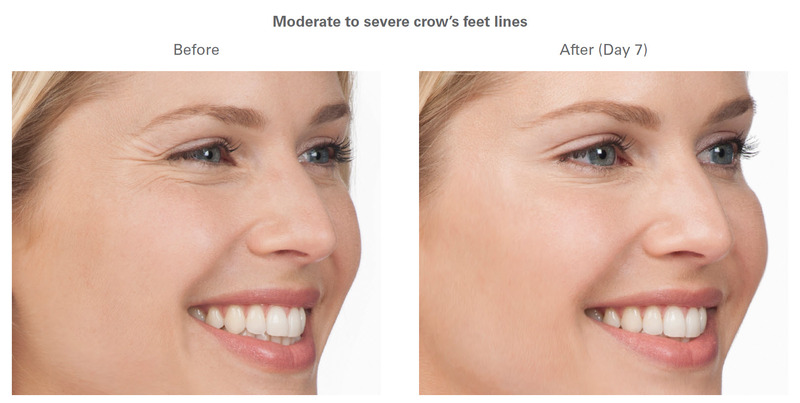 For more information of dermal fillers visit https://www.lastinglooks.ca/botox-dermalfillers-toronto/at Lasting Looks Clinic in Toronto.